This thesis investigates the relationship between having tattoos and crime. A review of past research concerning tattoos, crime and other forms of deviancy demonstrates that a relationship exists to some extent. This thesis gathers new data concerning tattoos and crime and adds to the knowledge base by examining the alterations in the correlation and what may be causing said alterations. This thesis utilized the survey method and participants were recruited via a mix of in-person and online strategies. We aimed to garner participation from a varied group of respondents that would ensure data relevant to the study would be produced while maintaining a proper representation of the population. 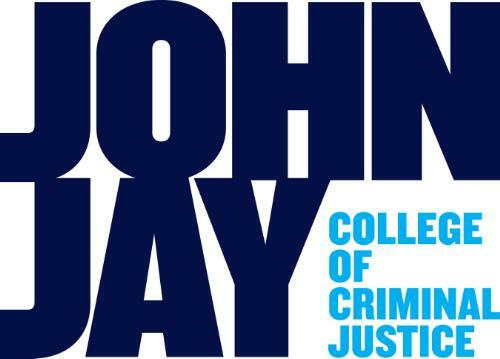 Recruitment garnered 73 responses from John Jay College, 43 from law enforcement, 47 from members of the tattoo industry, and 139 members of the general public (those with no strong affiliations to any of the above specific sectors) totaling 300 responses. The results of the data gathered from the survey allows this research to add to the body of knowledge concerning tattoos and crime by showing that although past studies have proven a correlation exists and this study has shown a similar outcome, it appears to have diminished as tattoos soar to newfound heights of popularity. Dajani, Daniel D., "Tattoos and Criminal Behavior: An examination of the relationship between body art and crime" (2017). CUNY Academic Works.